China has threatened a boycott of a popular Taiwanese bakery after Taiwan’s president visited a store in California last Sunday during a short stopover trip in the United States. 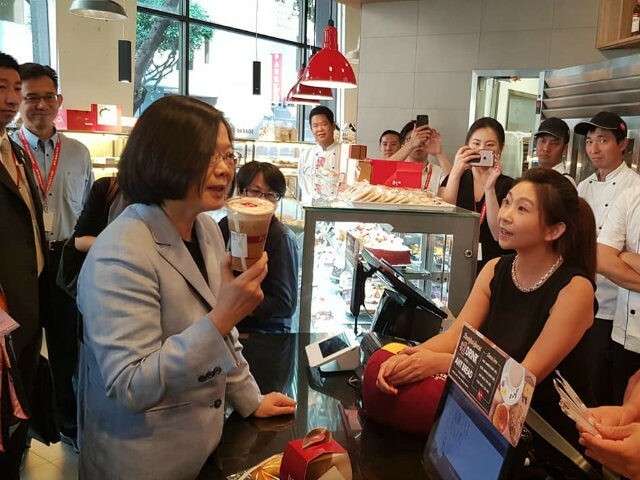 The chain of bakeries, known as 85C, hosted Taiwanese President Tsai Ing-wen at one of its stores in Los Angeles, where she was photographed buying a drink, signing a toy loaf of bread, and receiving a gift bag from the staff. 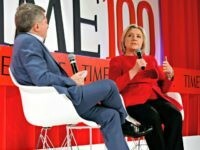 The visit was part of her stopover trip in the U.S. before departing on diplomatic trips to Paraguay and Belize. The visit soon sparked anger across China. People on social media loyal to Beijing called for boycotts on the chain, citing President Tsai’s support for eventual Taiwanese independence. “We oppose and will never allow any businesses to make money from the mainland while supporting Taiwan independence forces and activities,” China’s official in charge of Taiwan affairs, Long Mingbiao, said Thursday. The company, which has more than 600 stores across China, has since attempted to quell the storm by releasing a statement distancing itself from Tsai’s politics and expressing its “firm support” for the “1992 Consensus,” which ensures a unified China and Taiwan. Yet the company’s efforts to appease China now caused anger in Taiwan, with angry citizens accusing the chain of bowing to Chinese pressure. Taiwanese Premier William Lai criticized China’s reaction to the visit, claiming it was merely taking its frustration out on Taiwan for its ongoing trade disputes with the United States. The incident is another example of the bitter resentment held by China against Taiwan’s independence movement, with the two countries technically separated since the 1949 civil war. In recent years, China has pressured countries around the world not to recognize Taiwan as an independent state while also ramping up military drills across its territory that has sparked fears of a Chinese invasion. However, such pressure has been rejected by the United States, which continues to support its independence.